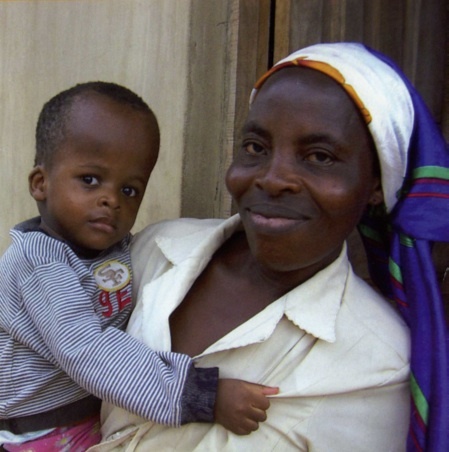 Every donation to support the Eruobodo House puts a smile on our faces. Please look at these stuffed animals. These are donated by a nursery school in Sweden. 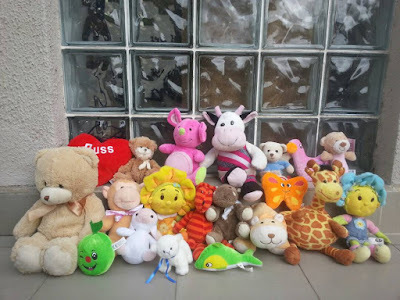 When you think about all those children who donated their cuddly friend to help another child in need... doesn't it put a big smile, from ear to ear, on your face too?